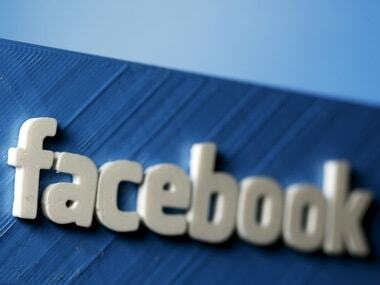 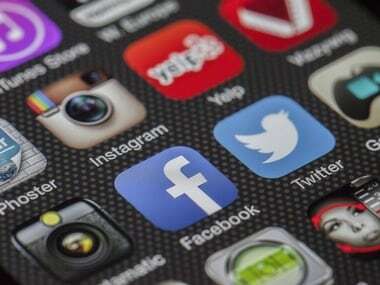 Facebook said that time spent was falling at the end of last year by about 50 million hours a day. 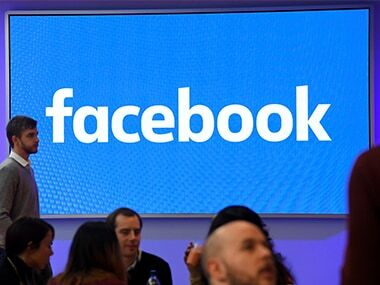 Facebook said its new ranking system would hurt non-advertising content from publishers and brands, like news stories and viral video posts. 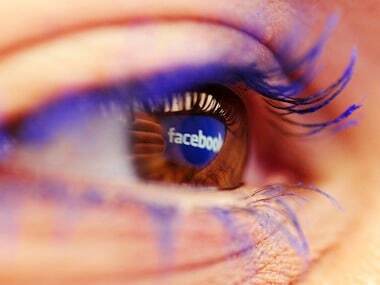 With the update, people in the News Feed are more likely to see videos that Facebook thinks they want to watch, based on their search history. 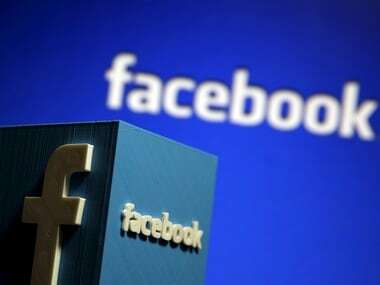 Facebook uses algorithms to determine everything from what you see and do not see in News Feed, to finding and removing other content like hate speech. 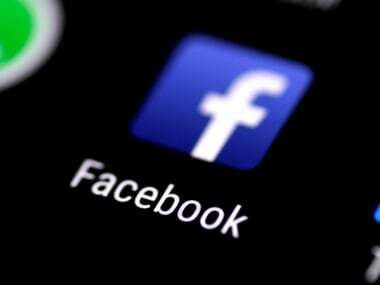 The Facebook snooze feature keeps people from having to unfollow or in some cases, even going to lengths of unfriending an individual for certain posts. 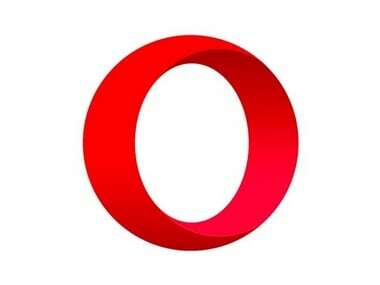 Global tech firm Opera Software on Tuesday rolled out a new version of its mobile browser app Opera Mini for iPhone users in India.